Linda is a developer at Finalist, the founder of Duchess, Java Champion. 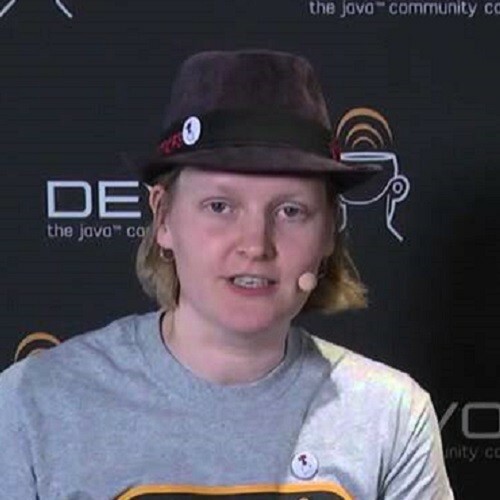 co-organizer of the Dutch Devoxx4kids events and an active member of the Java community in general. She has been a Java developer for several companies since 2002.